Anna Stachurska Lewandowska aka Anna Lewandowska is the stunning wife of Polish soccer player Robert Lewandoski. He is a striker for Bayern Munich, before that he played for Borussia Dortmund. 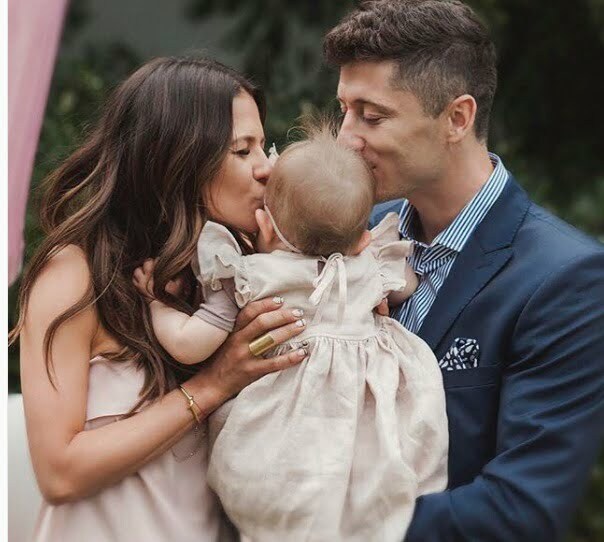 Anna’s husband Polish striker Robert Lewandowski comes from a family of great athletes; his father was a judo trainer, his mom was a volleyball player, just like his lovely sister Milena Lewandowski practices and his wife Anna Stachurska practices Karate (black belt). Robert and Anna met in 2007 while they were at a seminar for students of the integration of the Warsaw School of Education and Sport, they have been dating ever since, although having a long distance relationship is not easy. Like her man, Anna Stachurska has a strict diet and workout regime. 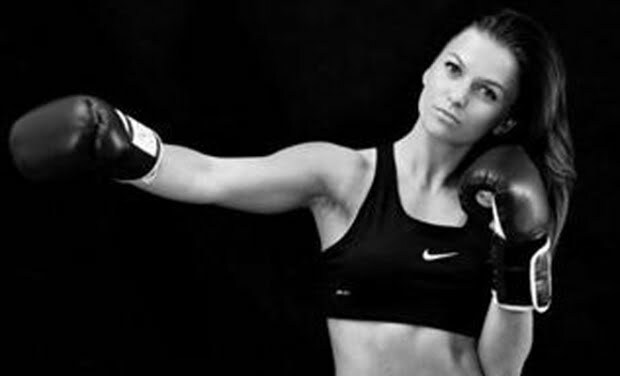 In 2012, she won the bronze at the 33 Polish Championship Traditional Karate. In June 2012, Anna was involved in a car accident with Robert, when his AUDI Q7 collide with a taxi in Warsaw, Pope John Paul II, Poland. Anna and Robert became engaged in 2012; they tied the knot on June 22, 2013, in Warsaw. Did you know that Robert Lewandowski doesn’t like blonds? Ironically when he met Anna Stachurska, she had dyed her hair blonde, today she wears her hair jet black which brings out her beautiful blue eyes. When Robert met Anna he thought she was competing in dance, ballet or even tennis, never for a second, he thought Anna was a Karate competitor. Anna was born on September 7, 1988, in Lodz. In 2012, she graduated from the Academy of Physical Education in Warsaw. Subsequently, the following year became a Nutrition specialist. Mrs. Lewandowska gives nutritional advice on her blog Healthy Plan by Ann.